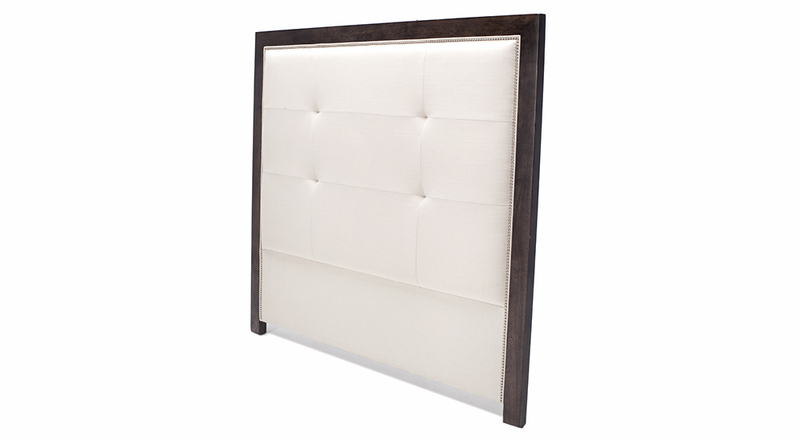 The Headboard 607 can be ordered as a complete set or as headboard only. 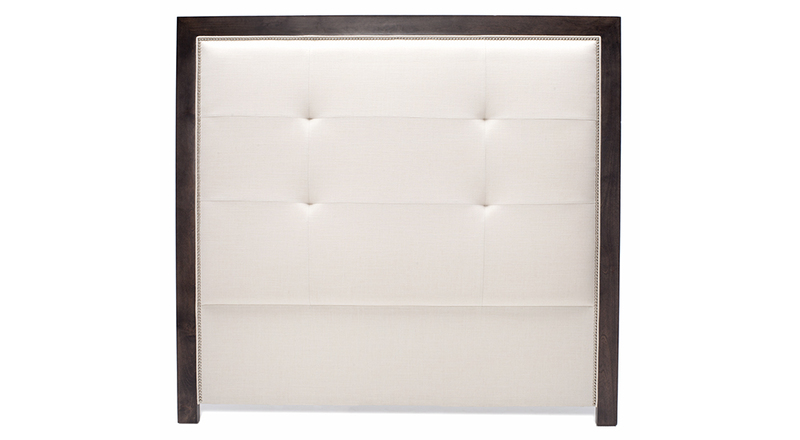 Choose from over 2500 fabrics and a variety of different finished for the nail heads. 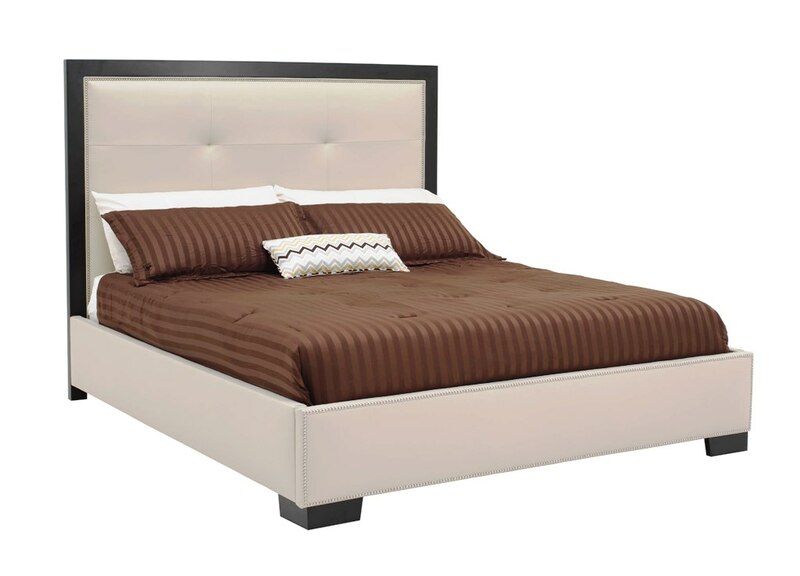 This bed is available in leather.